Join us as we visit Enchanted Forest 10611 FM 2759, Richmond, TX for a presentation at 10am by Andy Chidester on "Vegetable Gardening for Beginners". Come learn how to set up a simple vegetable bed or a couple of containers on your patio to grow your own produce. The nursery will be stocked with plants to replenish those you lost in the freeze and vegetables to plant in your new bed. ​Meet at the Brightwater Clubhouse at 9:15am to carpool or if you prefer to drive yourself, meet at Enchanted Forest by 10am. 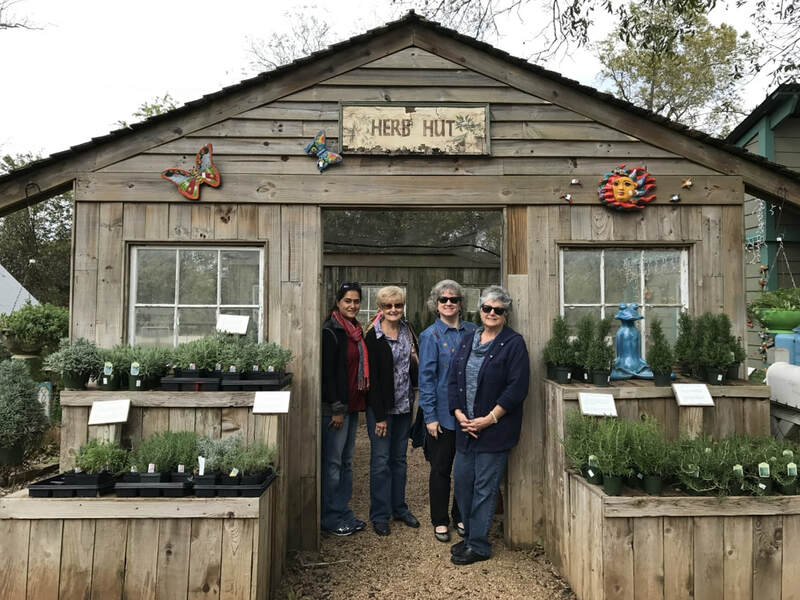 In November Brightwater Garden Club held a field trip to Texas Color Plants, a family owned and operated greenhouse specializing in seasonal bedding plants mainly for the retail trade. Members always enjoy field trips to Enchanted Forest, one of the premier garden centers in the greater Houston area, specializing in native and well adapted plants. Brightwater Garden Club's field trip to the new McGovern Centennial Gardens at Hermann Park was a huge success. This beautiful garden, installed to commemorate the centennial of Hermann Park, is the crown jewel of Houston's public gardens. 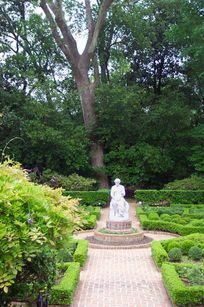 Filled with plants and trees that thrive in Houston's climate, the garden is not only a relaxing green space, it also a valuable source of ideas for plants and landscape design for home gardeners. The Mound, which creates the focal point of the garden, gives visitors a fascinating perspective as they look down on the garden, the surrounding parklands, the museum district and the Med Center. At the top of the Mount, this inscription on the benches is an eye catching feature: "If you think of a year, plant a seed. If you think of ten years, plant a tree. If you think of one hundred years, teach the people." ~ Confucius.